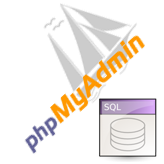 Error #1064 – You have an error in your SQL syntax; check the manual that corresponds to your MySQL server version for the right syntax to use near during dump.sql file import. 2. Using CTRL+A combination select whole file content and copy it. 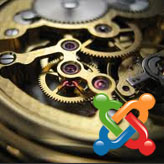 This entry was posted in Joomla! 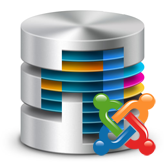 Tutorials and tagged 1064, archived_tutorial, database, dump, Joomla, SQL. Bookmark the permalink.